A fun studio to bring out your creative side. All ages welcome. Class instruction available for ceramic painting. 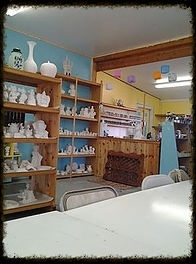 We carry all your ceramic needs!